While this summer is still a recent memory for most of us, Icelandair is getting ready for next summer, with plans to give travelers in Portland, Oregon, more options when flying to its hub in Keflavik. The airline is extending its seasonal service between these cities, and will offer twice-weekly flights, on Wednesdays and Fridays, starting May 11, 2016. It will then add a third Sunday flight, starting on June 5. The seasonal service extends through October 26, 2016. Flight 664 will take off from Portland at 3:40 p.m. on all three days, and arrive early in the morning, giving passengers a full day in Iceland, or the time to connect to other destinations in Europe. Not only does this route, added this year, give Portlanders and other residents in the Northwest easier access to Iceland, it also opens up easy connections to over 20 destinations located throughout Europe and Scandinavia, including Amsterdam, Stockholm, Oslo and Paris. Icelandair offers passengers a free stopover in Iceland if they’re headed to another destination. 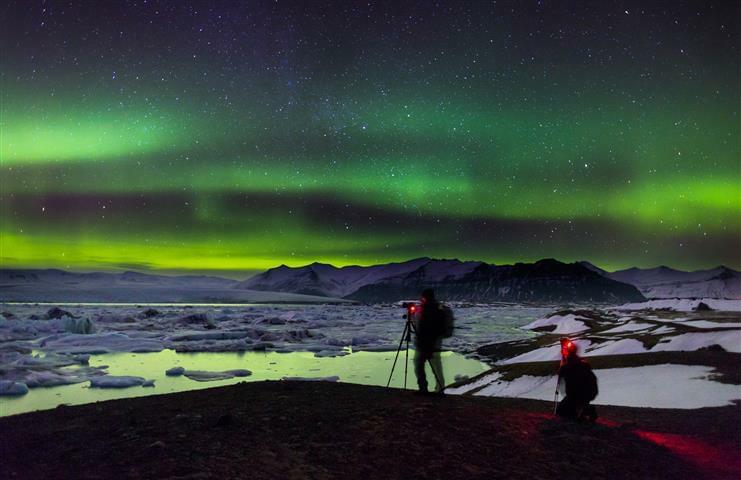 So it might be worth taking few extra days and seeing Iceland on your next European vacation. Though the airline is adding the extra flight thanks to an upswing in interest on both sides of the Atlantic, Icelandair is focused on growing its network in North America. Portland was the 10th U.S. destination added by the carrier. It also offers flights to Iceland from Chicago; Denver; Edmonton, Alberta; New York; Newark; Seattle; Toronto; and Washington, D.C., along with seasonal service from Anchorage; Halifax, Nova Scotia; Minneapolis-St. Paul; Montreal; Orlando; and Vancouver, British Columbia. Icelandair continues to push for growth worldwide. In the past six years, the airline has doubled the number of flights that it offers and the passengers it serves, increasing from 1.3 million in 2009 to 2.6 million in 2014.